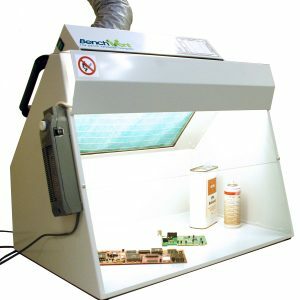 Soldering can produce rosin based solder flux, which is a major cause of occupational asthma in the UK and affects many workers in the electronics industry. 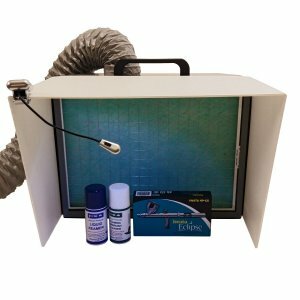 To reduce risk, the HSE recommends that employers in the electronic and assembly industry use a soldering booth with fume extractor. 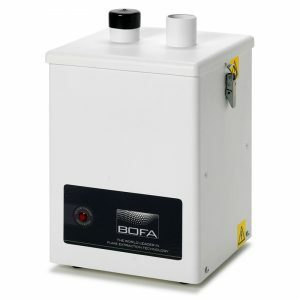 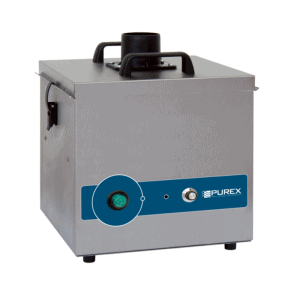 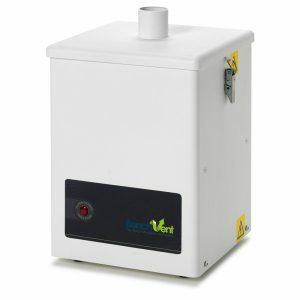 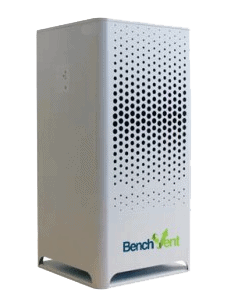 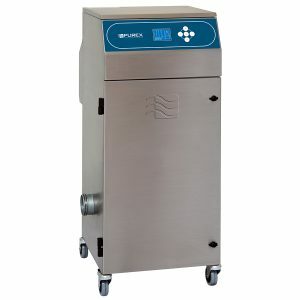 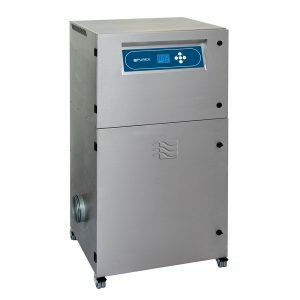 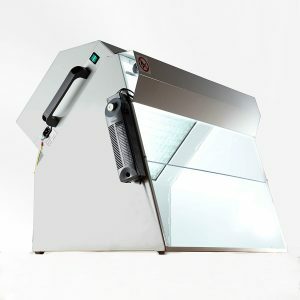 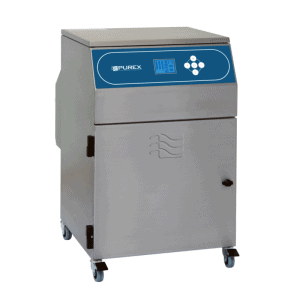 BenchVent is a leading UK manufacturer and retailer of solder fume extraction equipment. 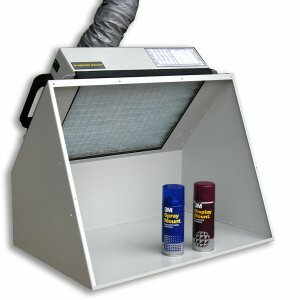 For help and advice choosing a suitable product please contact our support team on 01423 790 039.